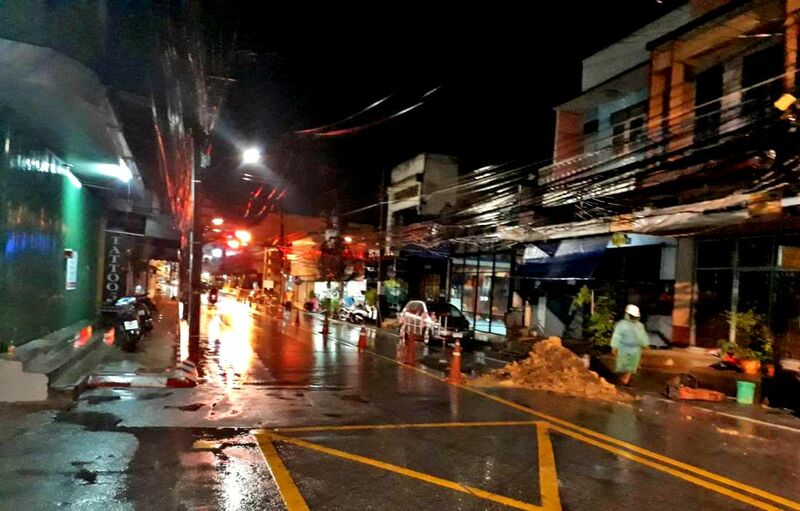 The Phuket City Municipally is pushing to complete the Phuket Old Town underground cables installation in Phang Nga Road and Rassada roads. 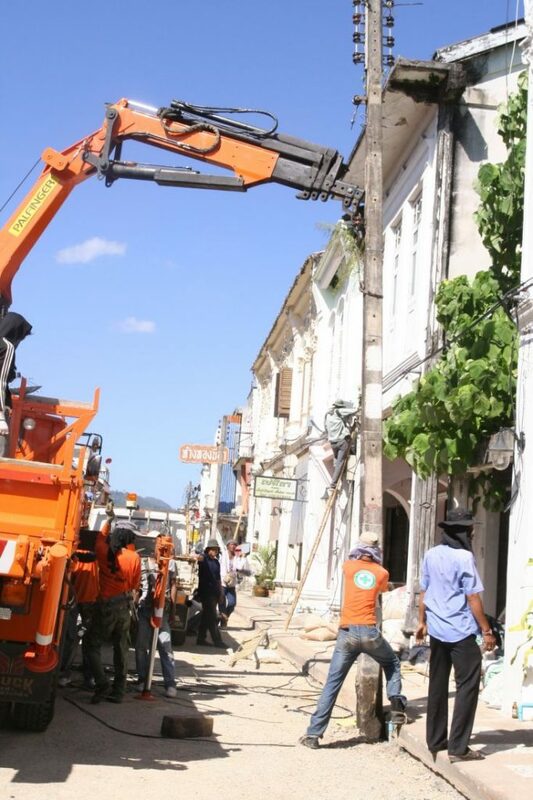 The Phuket City Municipality Mayor Somjai Suwansuppana says, “We believe that the construction is unlikely to be completed as in the original schedule. The project manager has extended the construction 230 days more until the end of March next year (2019). 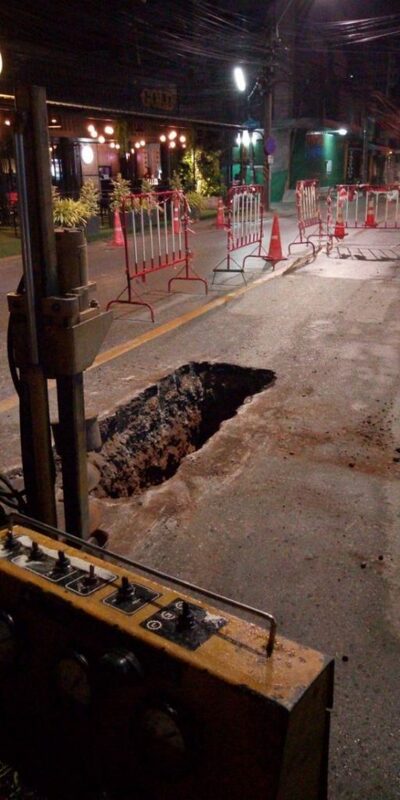 The Phuket City Mayor is warning of inconvenience to traffic in Old Phuket Town while work continues installing the underground cabling.